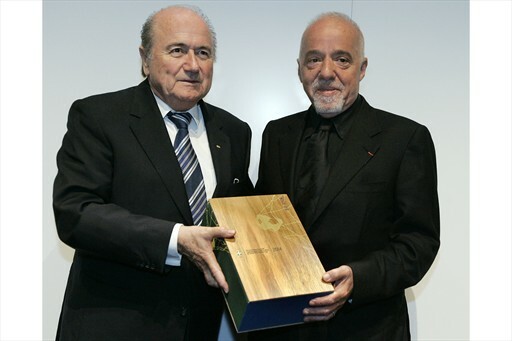 Paulo Coelho and FIFA President Joseph S. Blatter in Zurich on July 31, 2007. 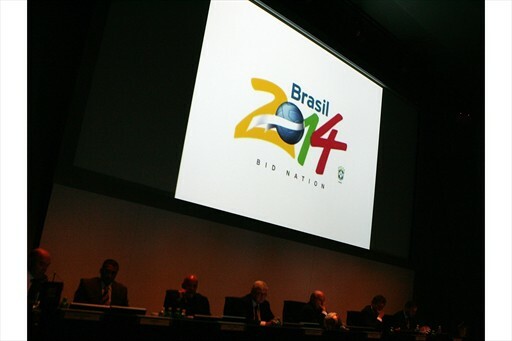 The logo of Brazil's bid for the 2014 FIFA World Cup. Givanildo Vieira De Souza "Hulk"